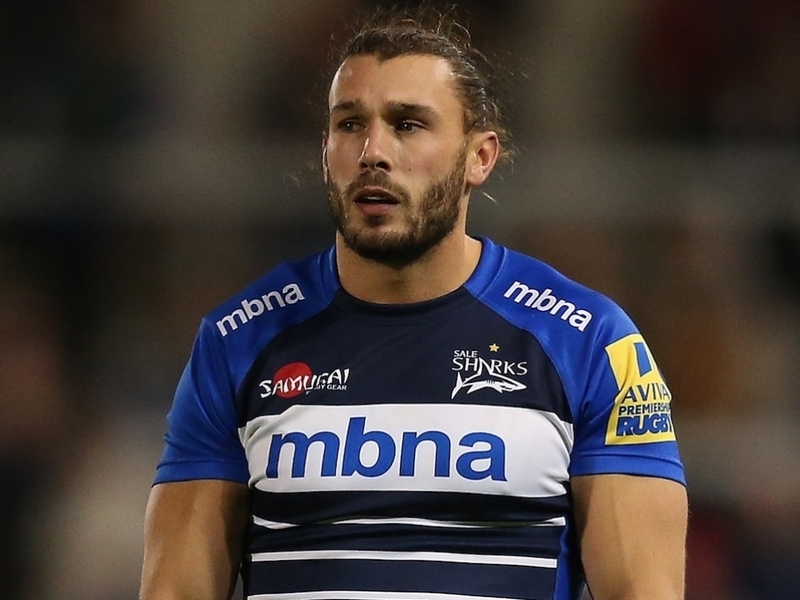 Newcastle Falcons have bolstered their backline stocks with the signing of experienced Premiership performer Tom Arscott from next season. The 30-year-old has scored 29 tries in his 104 Premiership appearances, playing predominantly at wing and full-back but with the ability to also slot into the centres. Arscott joins from French club Rouen where he has been playing under the tutelage of Richard Hill, the man who was at the helm when he made his Premiership debut for Bristol back in 2007. Going on to play top-flight rugby with Worcester Warriors, London Welsh and Sale Sharks, the Plymouth-born player adds further finishing power and experience to a Falcons squad which has been making great strides in recent years. Excited by the prospect of joining the Premiership’s most northerly club, Arscott said: “It’s a league I always wanted to return to, and I feel I have something to offer Newcastle. “With the way things were left at Sale Sharks I was desperate to get the opportunity come back to the Premiership and prove myself a little bit, and thankfully Dean Richards has given me that chance. "Newcastle are having an awesome season on the back of an encouraging one the year before, the club is going in the right direction and I’ve enjoyed watching their games on the TV from over in France. A regular try-scorer for Rouen during his time with the French club, Arscott said: “With the way things finished up at Sale it was good to get away from the UK and just put things to one side, but I’ve been desperate to come back. “It has been bittersweet in the sense that Rouen has been great and I’ve enjoyed my time there, but I always knew the Premiership was where I really wanted to be. I’m desperate to be in that environment, I have a massive hunger within me to prove myself here and I know I’ll be alongside great players. Newcastle Falcons director of rugby Dean Richards said: “Tom is a proven performer at Premiership level over a long period of time, he knows his way to the try-line and he suits the way we want to play.